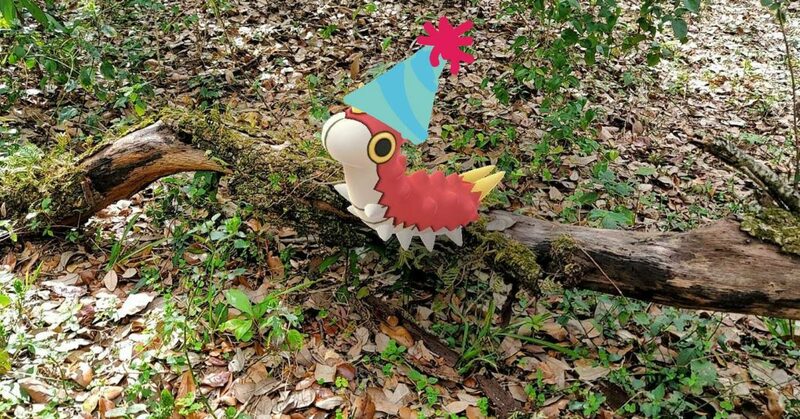 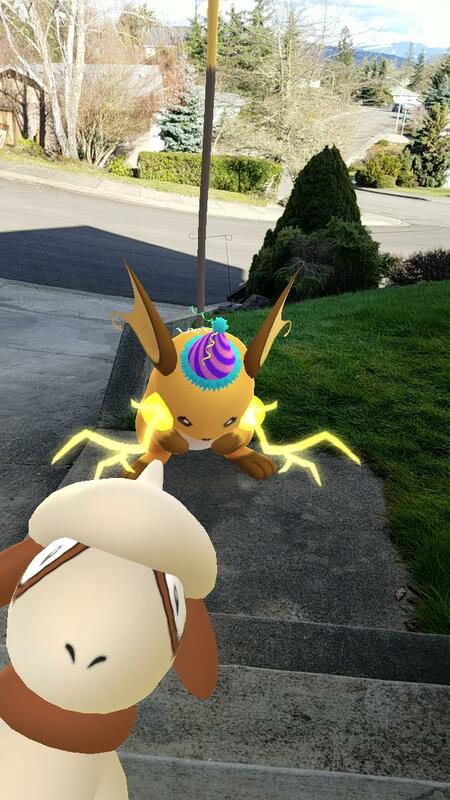 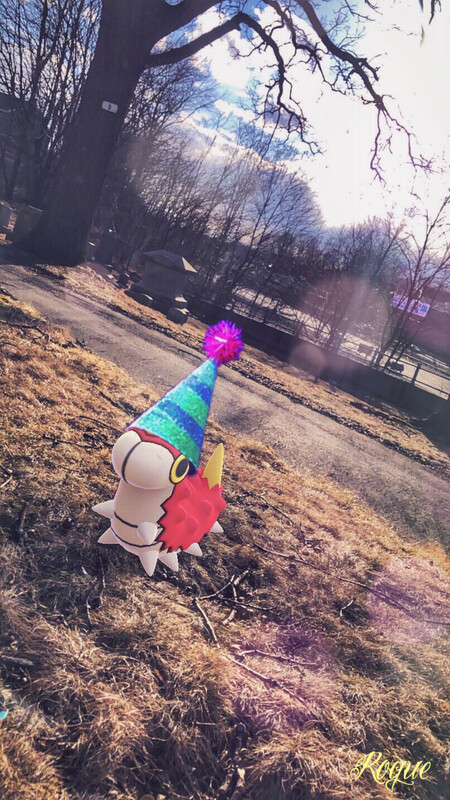 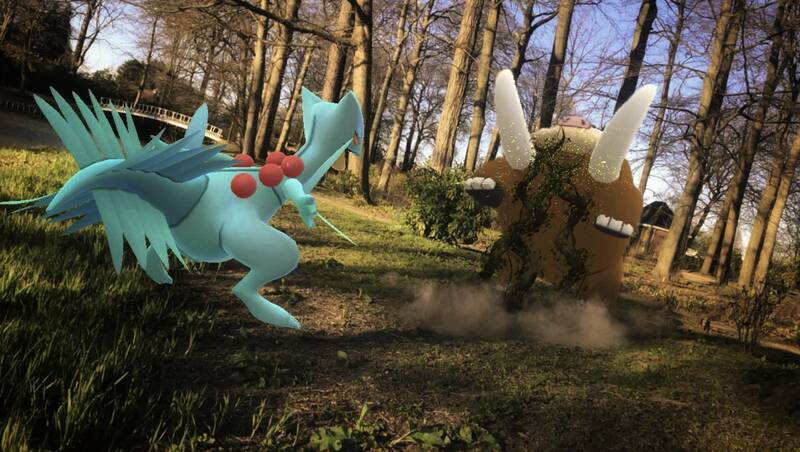 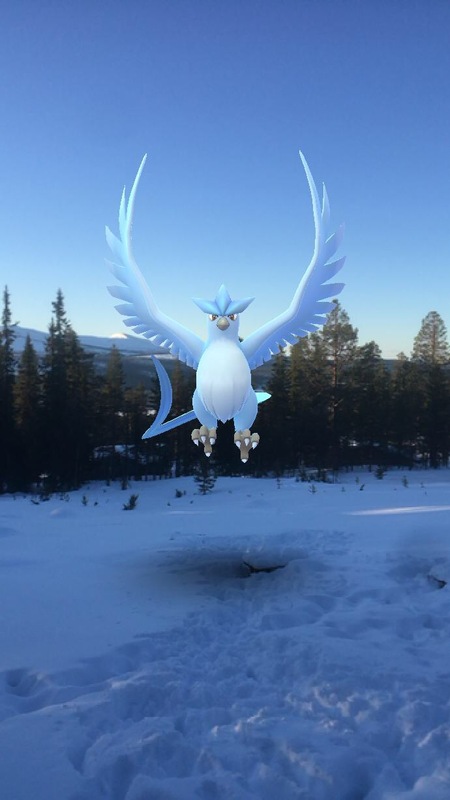 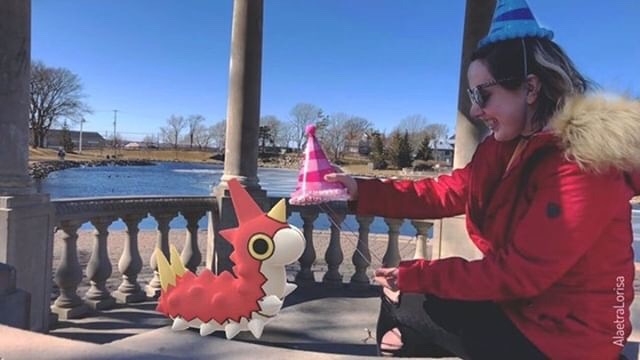 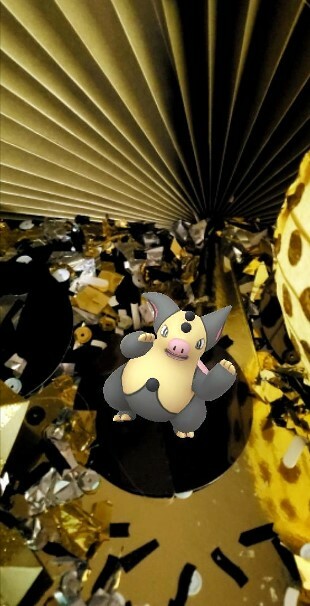 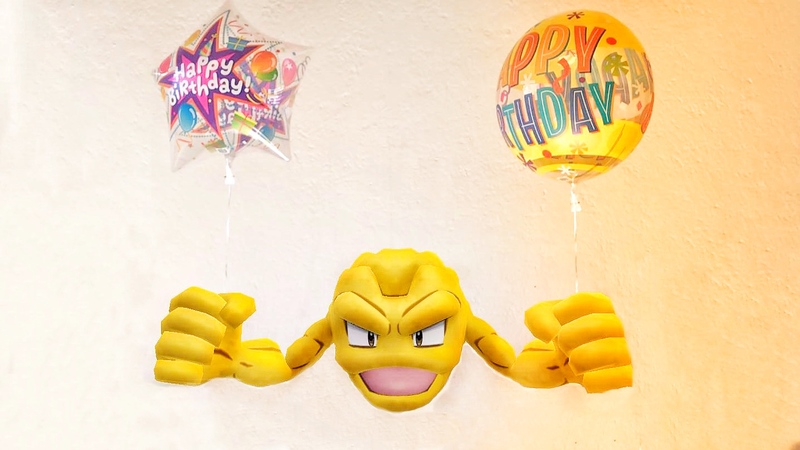 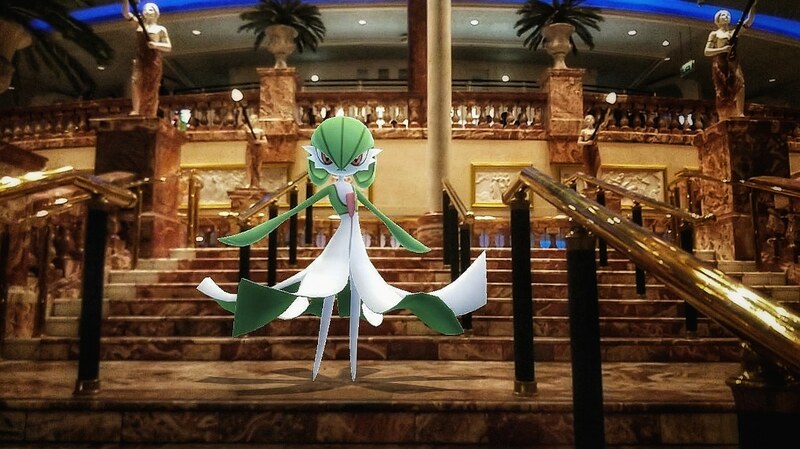 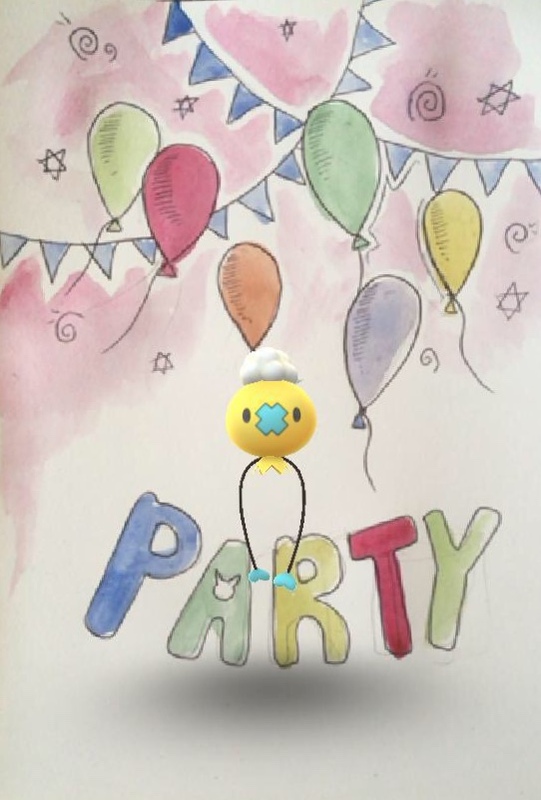 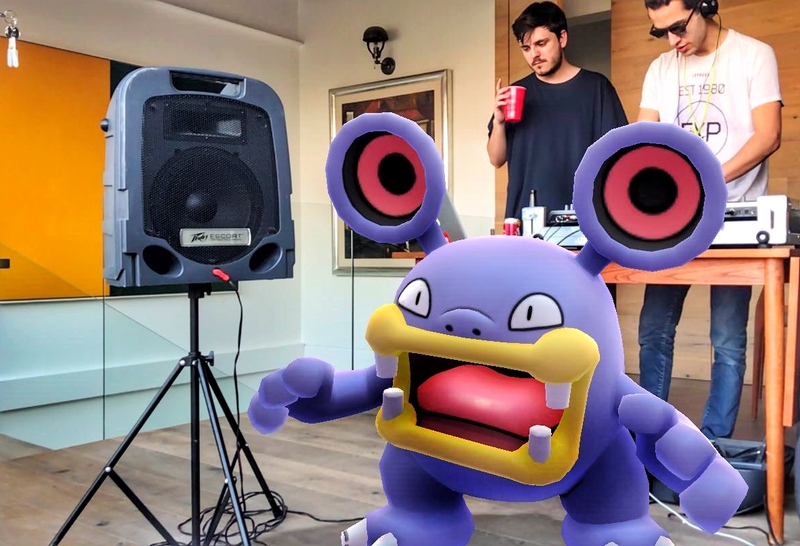 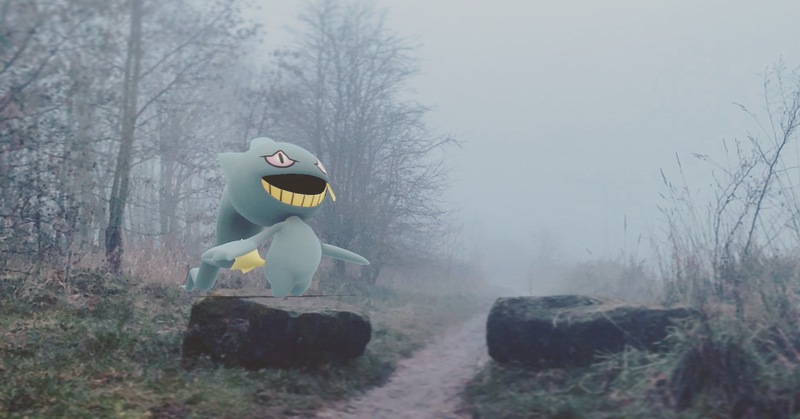 AR Pokémon GO Monthly AR Photo Showcase: Party! 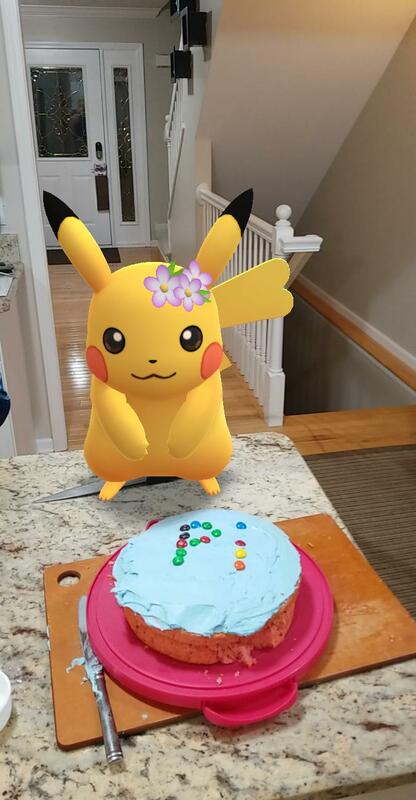 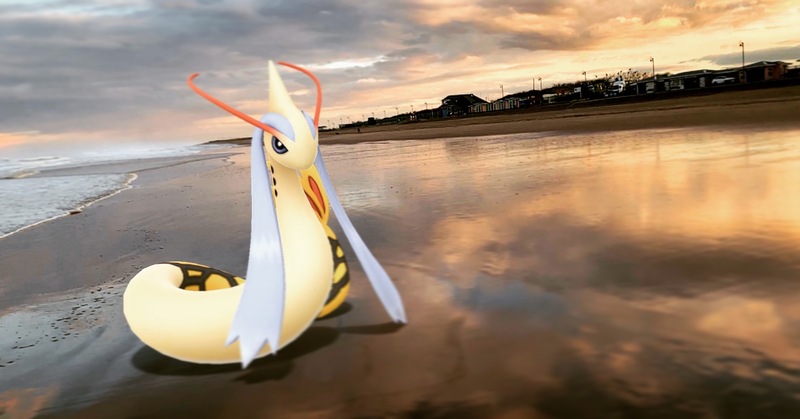 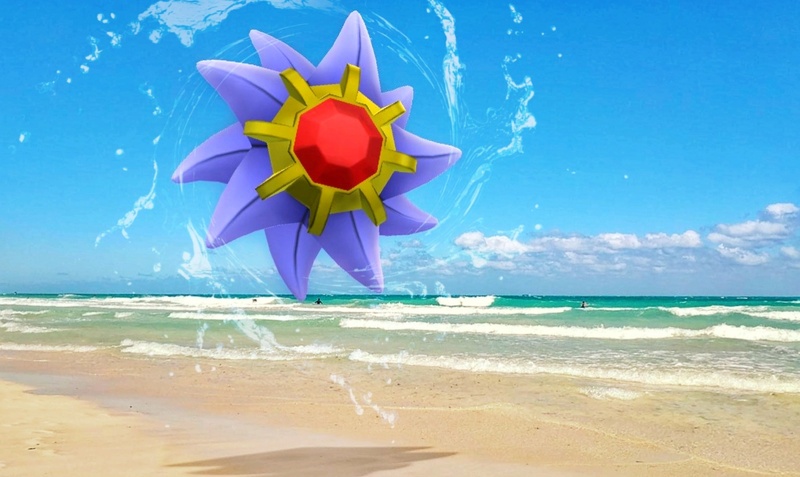 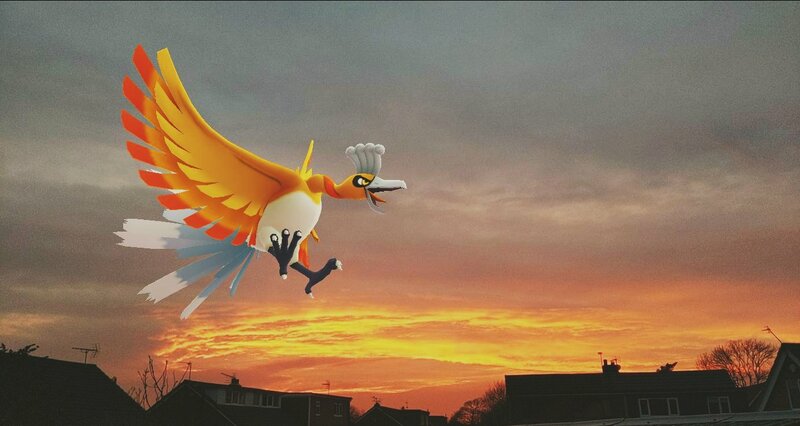 April’s AR Photo Showcase theme is Scientific! 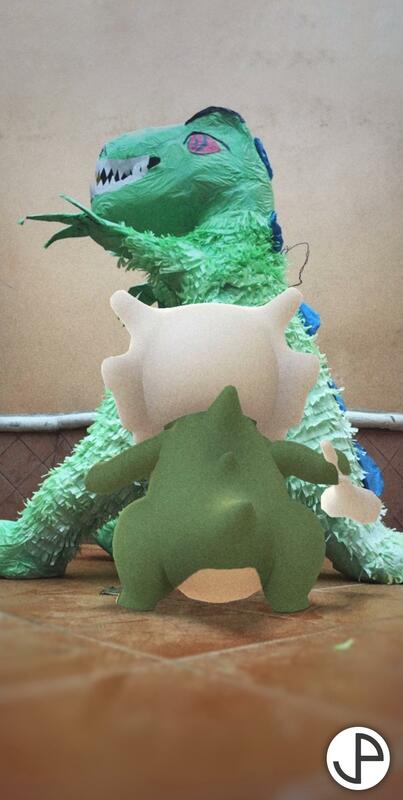 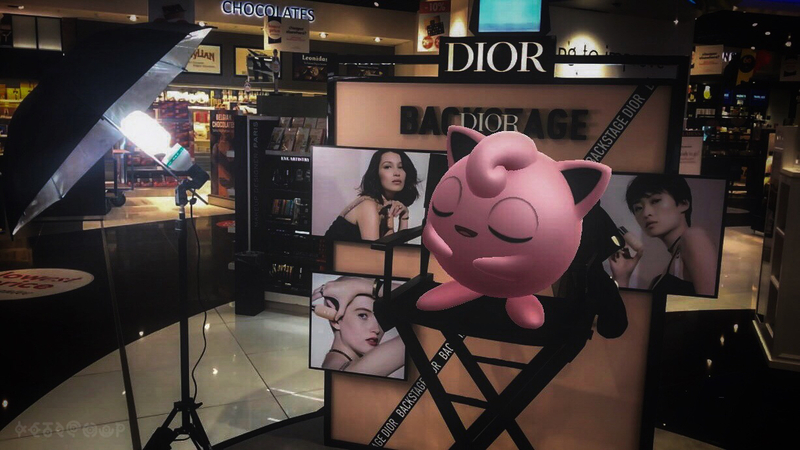 Maybe this means photographing Pokémon like Mewtwo, Ditto, or Porygon. 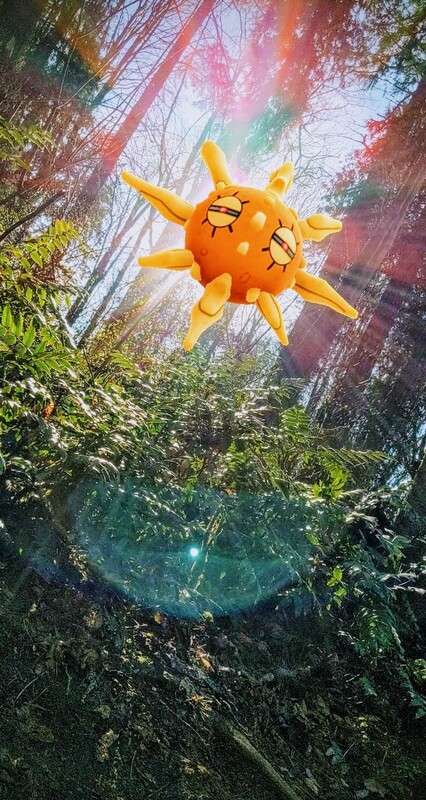 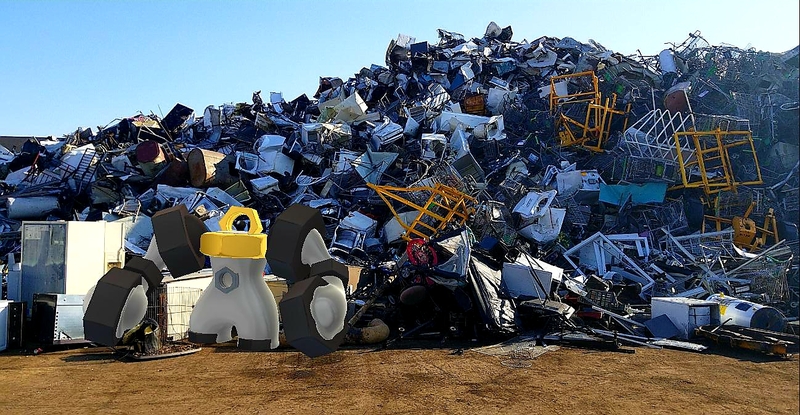 Perhaps it means solving scientific anomalies such as the Unown, Meltan, or others. 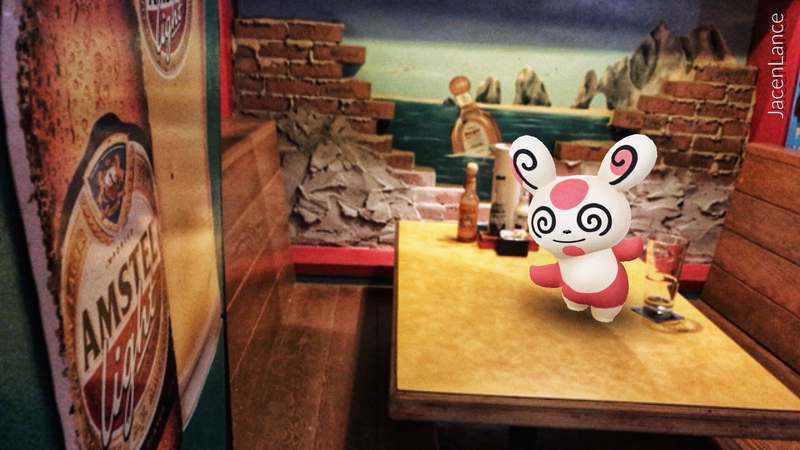 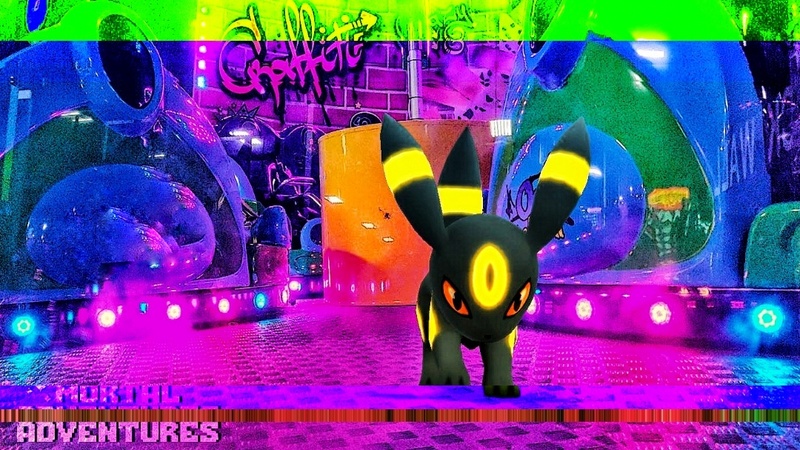 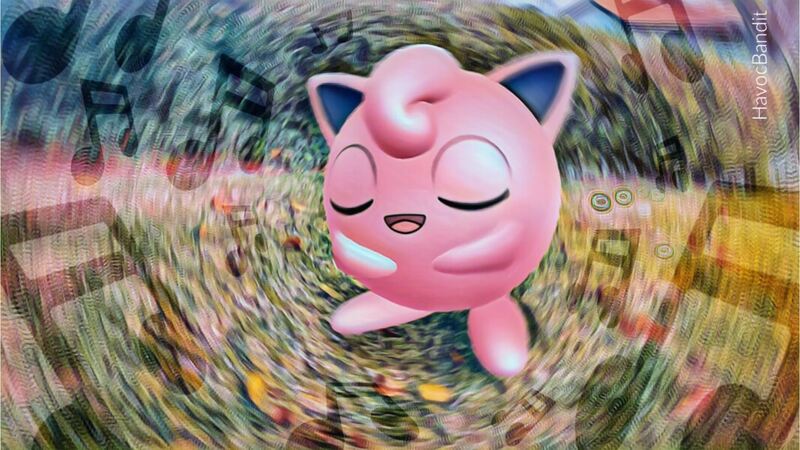 Or maybe, it merely means that you have an Aipom as your lab partner.